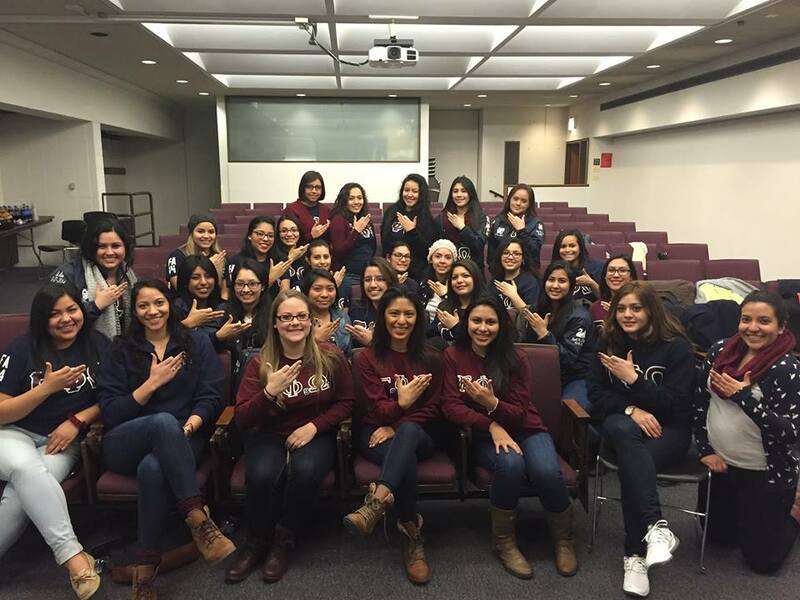 Establish a Chapter – Gamma Phi Omega International Sorority, Inc.
We welcome the opportunity to bring Gamma Phi Omega International Sorority, Inc., to new universities or colleges where we currently do not have a presence. The process of founding on a campus requires the hard work of a dedicated core group of women. There are a number of processes in place to establish a Gamma Phi Omega chapter, and with the support of our membership we strive to combine our experience and guidance to build these foundations. Contact expansion@gammaphiomega.org and express your interest in expanding our sorority to your school. Contact your school’s Greek Life or Student Organizations Office to notify them of your desire to bring a new sorority to campus and obtain a copy of your institution’s expansion policy, student organization requirements, and other pertinent policies. Notify our Director of Expansion of what steps need to be completed for official expansion and recognition on your campus. Complete the steps outlined by Gamma Phi Omega to establish a core group. Meet the requirements to begin a membership intake process. As we do expand, we are inspired by the perseverance of our founders, and our four goals. Consider how the opportunity to begin a new legacy at your school is worth the effort! As you work to become a potential Noble Founder and establish a Prospective Chapter on your campus our Director of Expansion will guide you through all the steps involved. Please contact her at expansion@gammaphiomega.org with questions or to request additional information.